Karen GoatKeeper welcomes you to this website, home of GoatKeepers Press. I like April chicks even though the weather shifts make temperature control challenging. The eight kids are old enough to go out to pasture. Maybe. The does think they can keep up with them up on the hills. so far they are right. The problem is getting the kids to go out. They like it in the barn. This makes for noisy reunions in the evening. “Yarns of Ozark Storytellers” Is Coming! My writer’s group, Missouri Author’s Circle, published this anthology. I am finally getting the sample pages assembled and the page up within the week. This is filled with both fiction and nonfiction tales that will make you wonder, might make you shiver, maybe make you keep the lights on at night. I have three stories in the anthology. 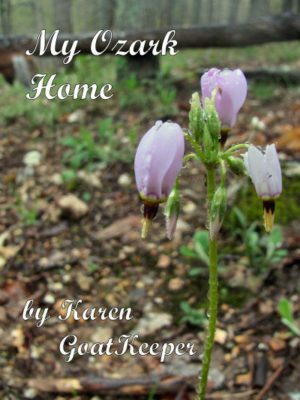 “My Ozark Home” is finally in print, in limited numbers as printing such books is expensive. They are available through Amazon. Go to the “My Ozark Home” book page to see a sample of the book and purchase your copy. I have put the pdf on Smashwords. It is available for $2.99. The book is only available as a pdf because, out of 110 pages, 100 of them include photographs. The print version is available on Amazon for $29.99. Buying anything on line can be risky. Security is a big issue. I am not knowledgeable enough to provide this. So, any book purchase from my site is handled by other secure sites: Amazon, Kindle or Smashwords. Check out the book pages, read the sample pages. Clicking on the Buy Buttons will take you to the appropriate secure place to purchase the book. That leaves the pdf versions for my three nonfiction books: Exploring the Ozark Hills; Goat Games; and The Pumpkin Project. These are $2.99 each. Anyone wanting a copy of these needs to email me from the contact page. We can make arrangements through PayPal. 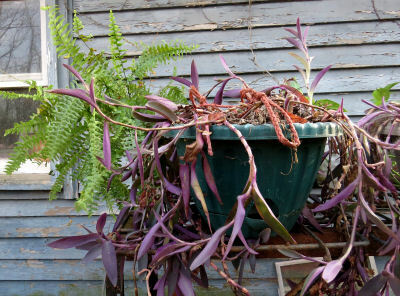 High Reaches deals with April weather moving houseplants outside. 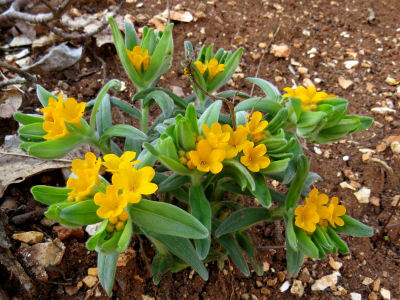 Ozark Hills is admiring the spring finery. Updates are normally done on Wednesday afternoons. This is subject to weather or disaster delays. 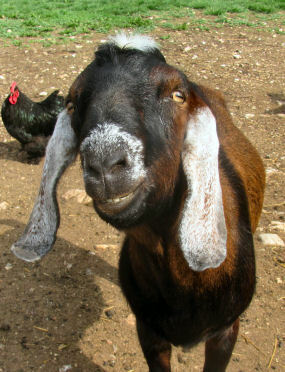 Visit me at: http://www.pinterest.com/karengoatkeeper. I try to keep up with nine boards on nature, my books, country living, gardening, my cats, my goats and the science projects. Take care or you may spend hours browsing as Pinterest is a very interesting place to visit. Visit me at: Goodreads. It is a great place to meet new authors, established authors and people who like to read. New goat pictures are in the gallery. Augustus did his best to look awful. This season’s kid pictures are started too. Things change here on KarenGoatKeeper almost every week. I hope you enjoyed your visit and found some topics of interest. You are welcome to drop by again. Goat Town USA Gaius is glad to meet you and hopes you will come back again.